Lot Size: 84 sq. 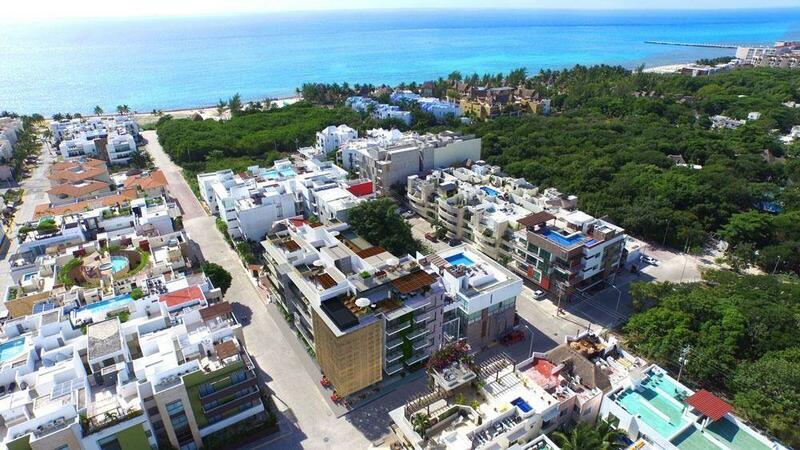 m.
Beautiful apartment for sale with perfect location only one block from the fifth avenue and the famous Mamitas Beach, in the center of Playa del Carmen. It has two bedrooms and two bathrooms. The apartment was recently renovated and is in perfect condition, ideal for vacacional or long term rentals. Take this opportunity and start generating an excellent return on investment! Large pool in the center of the Condominium. Outdoor parking spaces (first come, first served).